Must be able to accomplish any and all repairs, modification, E.A. 's, etc, with minimal or no supervision on commercial and regional aircraft. Must be able to use SRM, all tech data, and aircraft drawing to locate part numbers and accomplish repairs. Must be able to fabricate part. Must be able to accomplish cold working, flap peening, etc. Document maintenance performed on required forms. Able to bend, twist, squat and lift. Able to access and work in all areas of the aircraft to be worked on, including confined areas. 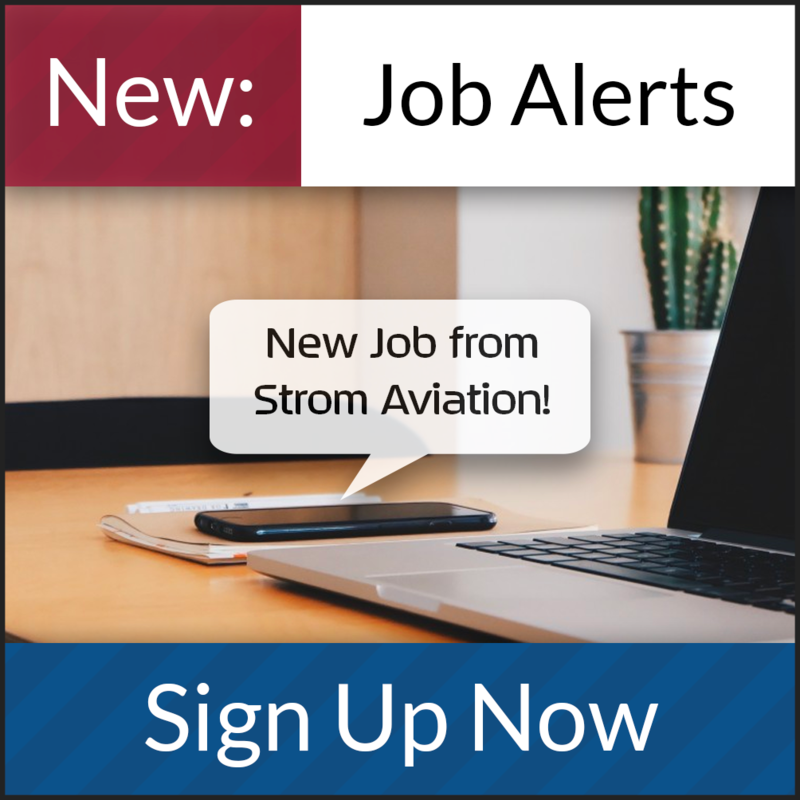 Largest independent MRO provider in North America and ranks among the top three in the world offering major maintenance inspections, modifications, upgrades, refurbishments and painting for a diverse range of aircraft OEM platforms, including Airbus, Boeing, Bombardier and Embraer and was recently named to Forbes' America's Best Mid-Size Employers List for 2018.